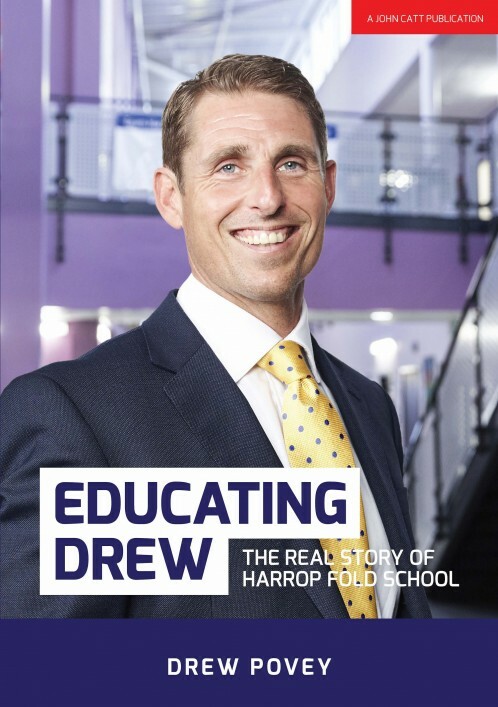 Telling the remarkable story of Harrop Fold School in Salford, from their unprecedented GBP2.5m debt to being featured in the BAFTA-award nominated Educating Manchester TV series. Telling the remarkable story of Harrop Fold School in Salford, from their unprecedented £2.5m debt to being featured in the BAFTA-award nominated Educating Greater Manchester TV series. Drew Povey was one of the youngest Heads in the country when he was appointed aged 32 in 2010. Through sheer determination and strong, visionary leadership, Drew and his management team (including his two brothers) have wiped out the £600k a year deficit and are reducing the huge debt - while continuing to get standout results from pupils. 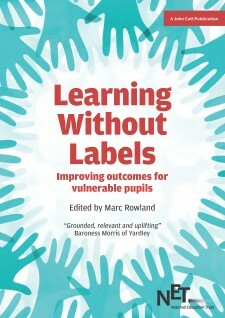 His book reveals the untold story of their struggles, and the unique leadership style that has seen a quite stunning turnaround in a school once labelled one of the worst in the country.